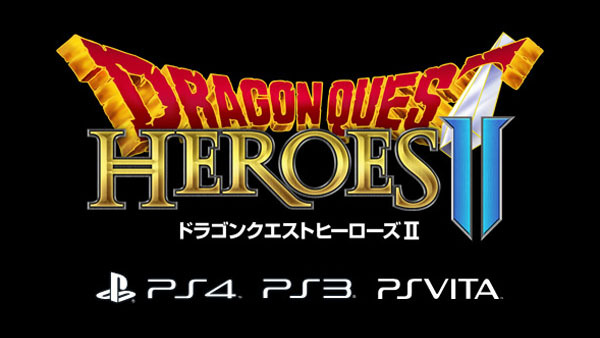 Following its Japanese release in February, Square Enix is following up its Dragon Quest Heroes action RPG with Dragon Quest Heroes II for PlayStation 4, PlayStation 3, and PS Vita, the company announced. The news comes via a Dragon Quest Heroes promotional website launched in the early hours of April 1. The website invited visitors to defeat Slime enemies by popping their respective bubblewrap bubbles. Around 22:00 Japan time on April 1, the amount of bubbles popped reached 10 million, and the announcement went live. We withheld publishing the announcement earlier on the chance it might have been an April Fools’ Day joke, but alas, it was not. The official announcement is out.